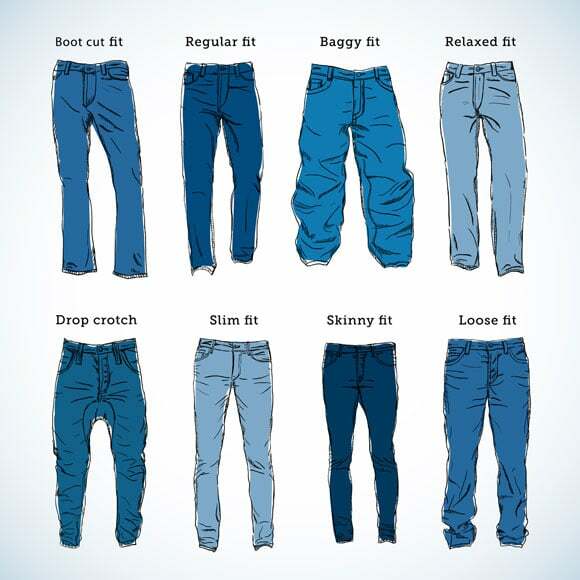 What could be simpler than a pair of jeans to work, weekend or evening. Boilerplate, John agrees with all the outfits and remains a versatile ultra pants. It passes through the years simpler. With a blouse or a top, it gives a casual look. 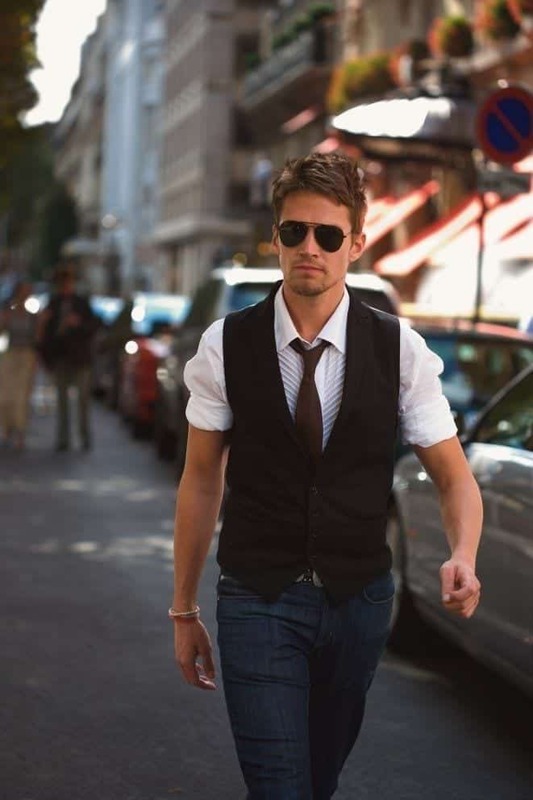 With a tailored jacket, it is chic and glamorous. It can be worn under any weather and all seasons. 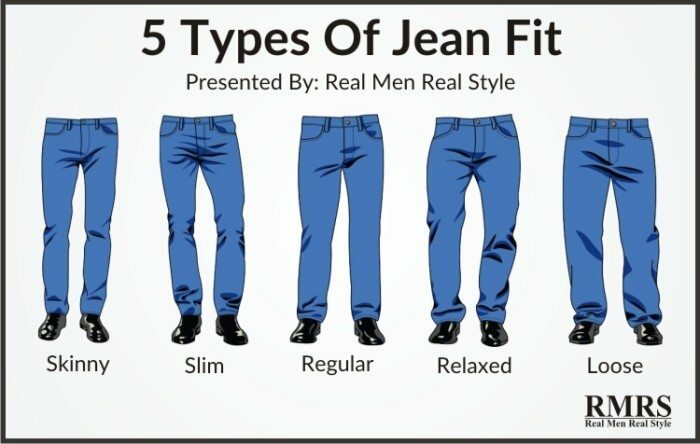 Drag in his suitcase, the jean is a basic with which all generations can dress. 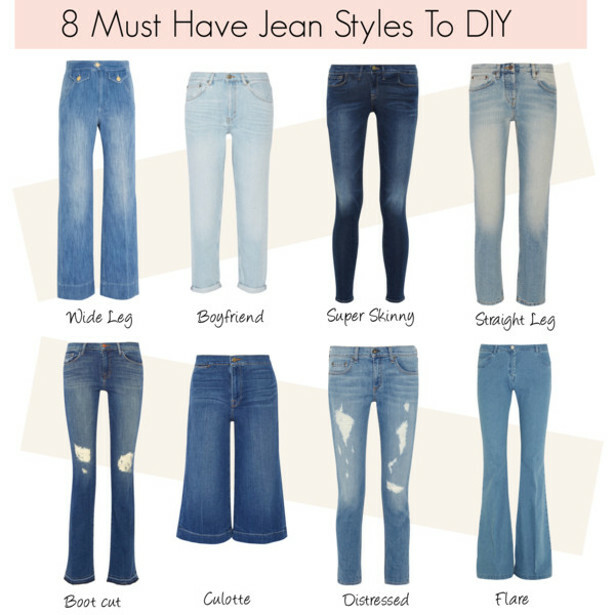 Cousin of the leggingss via ALLPUBLICLIBRARIES, the chic jeggings feels like a second skin. Stretch, it is tight and very stretchy, which gives us a real comfort. There may be a belt or a waist. It is worn with a tunic or a long jumper for a cocooning effect. It is particularly suitable for slim silhouettes. Near the body, the skinny is skinny ankles. It can be worn on a daily basis with a pair of Ballet flats or in the evening, for a feminine and chic style. 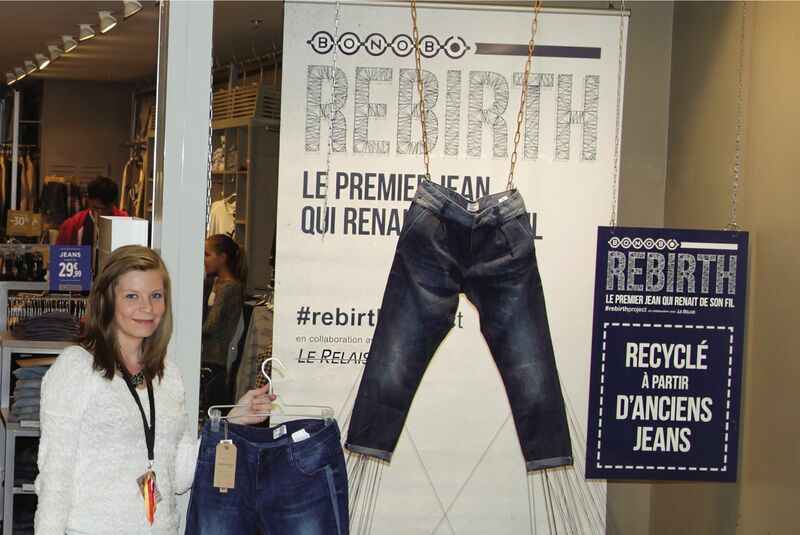 It is perfect to highlight the fineness of the legs of morphologies in V.
Very trendy, slim pants is a best-seller, which is simple and easy to match. It can be worn on a daily basis. Tight, it’s tight up to mid calf. It will collect in all shades of denim. It is suitable for small, who do not want to pack their silhouette. 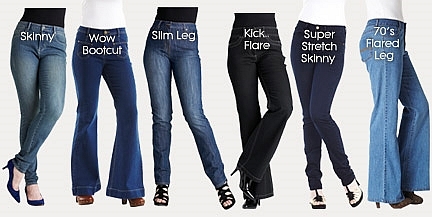 Flattering for the silhouettes in A, the bootcut gum thick thighs. It refines the leg, especially if he is chosen in a raw material. Worn with feminine and elegant, colourful clothes. 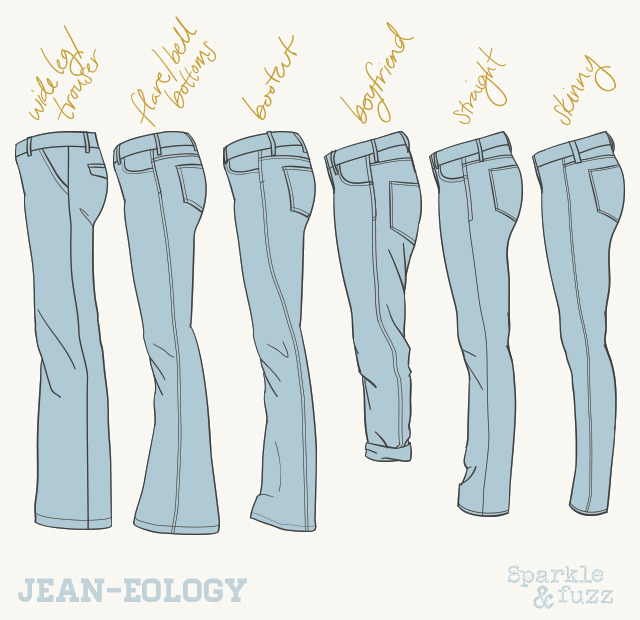 Timeless, the right jean is also an ally of morphologies in A, to hide the hips. It is simple to match and may wish to feminize. It is perfect with a fitted jacket to emphasize the size and structure of the silhouette. 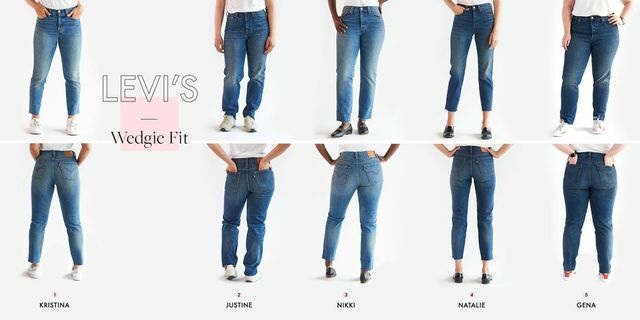 In a very ‘ 80s, the mom jean style and is characterized by a very high waist, and thighs slightly loose. It is worn with sneakers for a casual, modern style and very trendy. It showcases people with the buttocks. 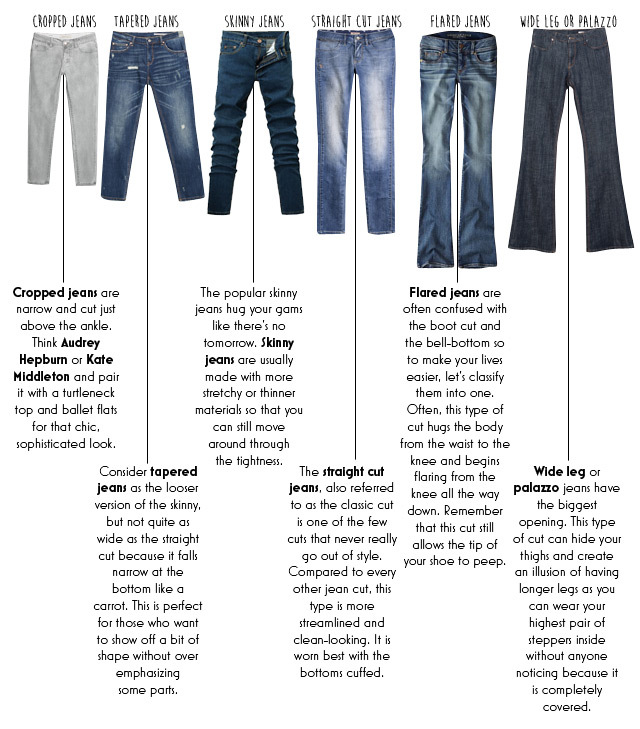 With its wide cut, the boyfriend jeans are advised to girls who have shapes. He is doing with ups and turned up with a pair of shoes or sandals heels. 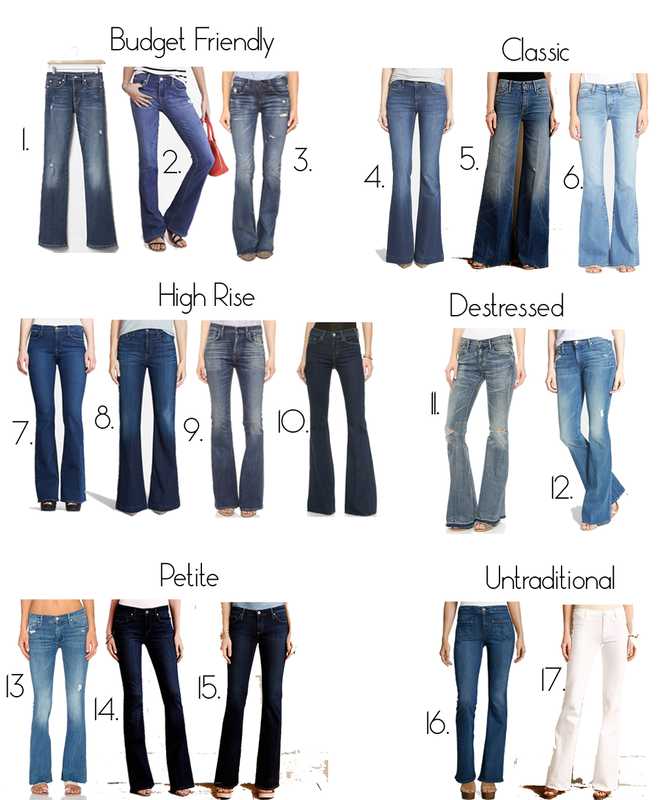 [PHOTOS] 10 Wardrobe Basics No Lady Should Do Without! 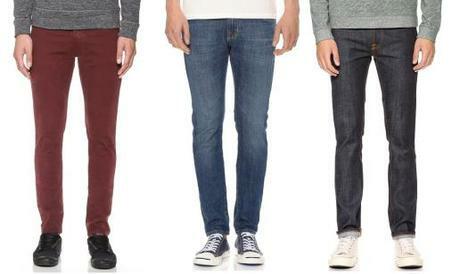 Ode to Skinny Jeans: We’ll Never Let Go!